January 22, 2015 February 5, 2015 stuartamoryptLeave a Comment on I thought I knew how to conquer obstacles…then I met ‘The Beard’! I thought I knew how to conquer obstacles…then I met ‘The Beard’! 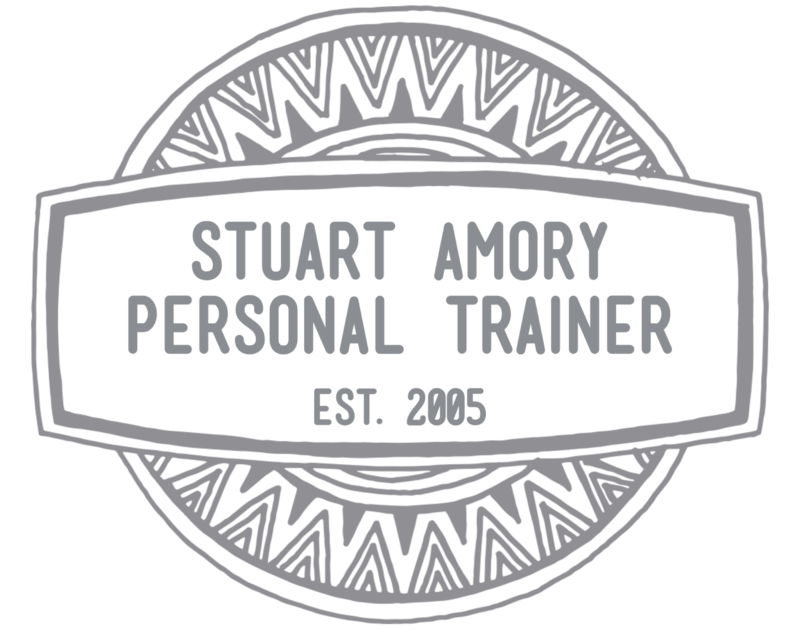 September 12, 2014 stuartamorypt1 Comment on Sam The Junior Spartan – AROO AROO AROO!!! Sam The Junior Spartan – AROO AROO AROO!! !